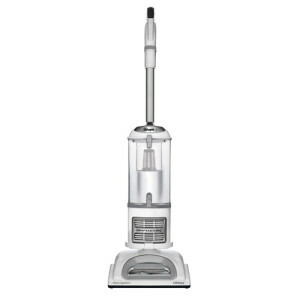 The Electrolux Ergorapido EL2055A Plus is a sleek and highly-praised model from the series. 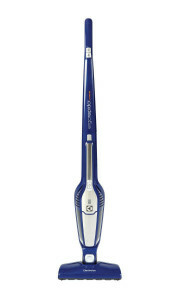 Electrolux Ergorapido cordless stick vacuum cleaners are part of a series of a 2 in 1 vacuum cleaners. 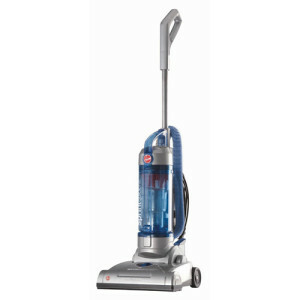 Like stick vacuums in general, these vacuums are made for quick clean up jobs anywhere in the home or even the car. 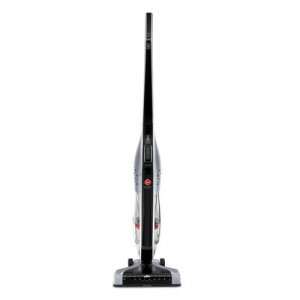 The Electrolux Ergorapido series is well-liked overall by consumers, and these stick vacuums are known for being convenient, maneuverable, and downright stylish. 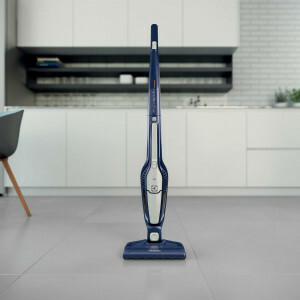 Below we provide a comparison table of available Electrolux Ergorapido stick vacuum models, then we delve into details of selected machines. We hope the comparison table above has given you a better idea of which models may suit your household’s needs. Below we take a look at the highest and lowest rated models to see exactly why they have earned their respective rankings. The Ergorapido Lithium Ion Plus EL2055A earned the highest rating out of all of the models, coming in with 4.3 out of 5 stars. 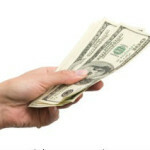 The main advantage of this machine compared to the others is its run time to charge time ratio. The EL2055A has one of the longest run times (21 minutes) with one of the shortest times required to charge (4 hours). 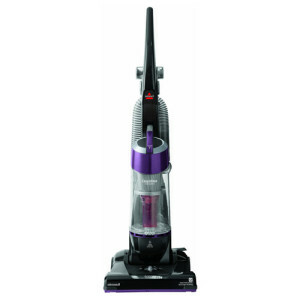 The consensus among consumers is that the EL2055A has very good maneuverability and does a great job at cleaning hard surfaces and low pile carpet. Only around 6 percent of reviews were negative for this model. Bad reviews seem to come from people who received lemons that stopped functioning shortly after receipt. 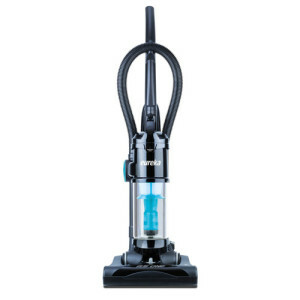 One major disadvantage of this machine is its relatively short run time of 15 minutes coupled with its long required charging time of 15 to 20 hours. 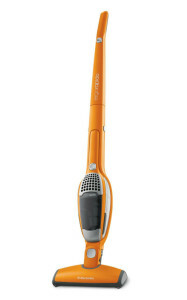 While this machine lacks the self-standing ability and clean brush technology of the EL2055A, most people reported being happy with its performance. This machine got a higher percentage of one star reviews in comparison, largely due to a greater percentage of consumers receiving defective machines.